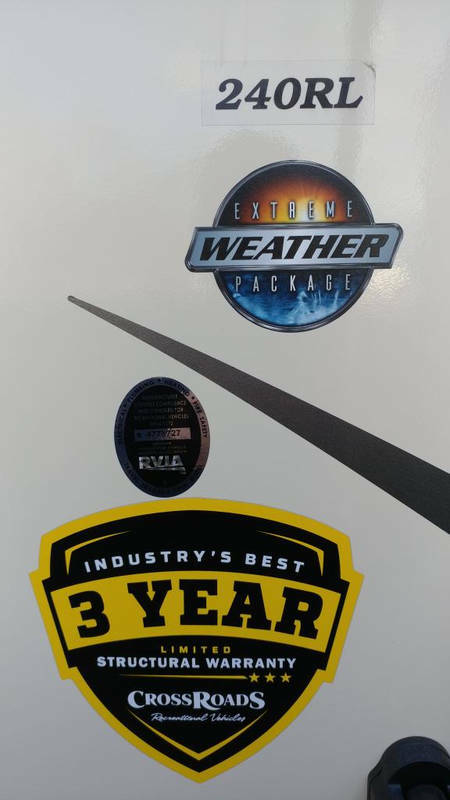 FOR SALE: Extreme Weather Package! 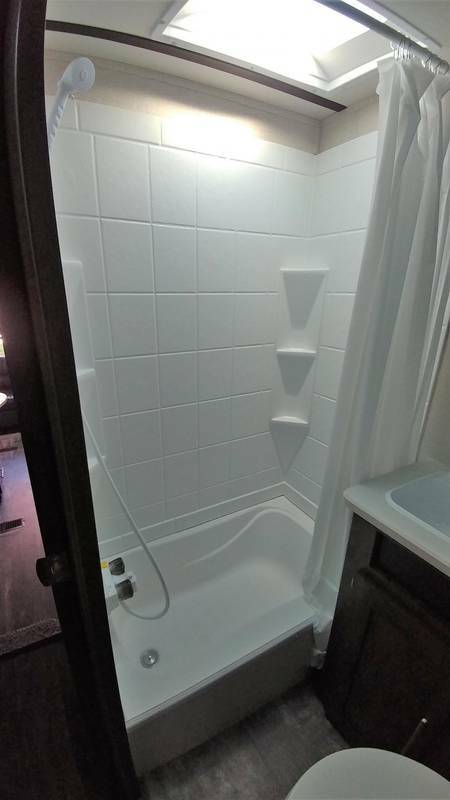 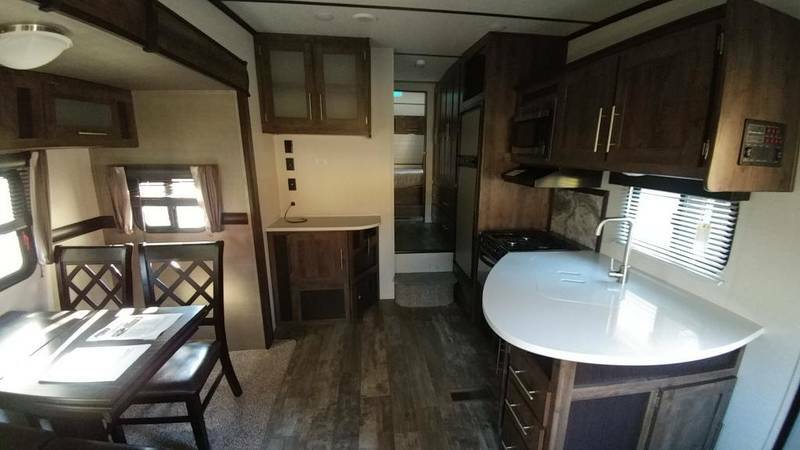 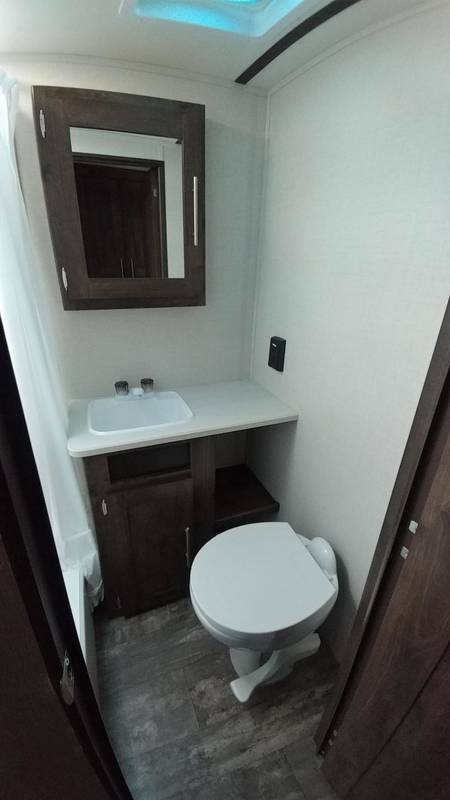 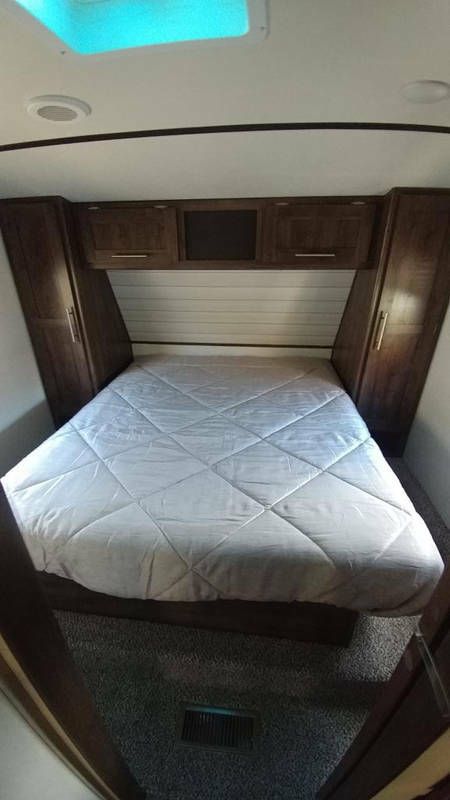 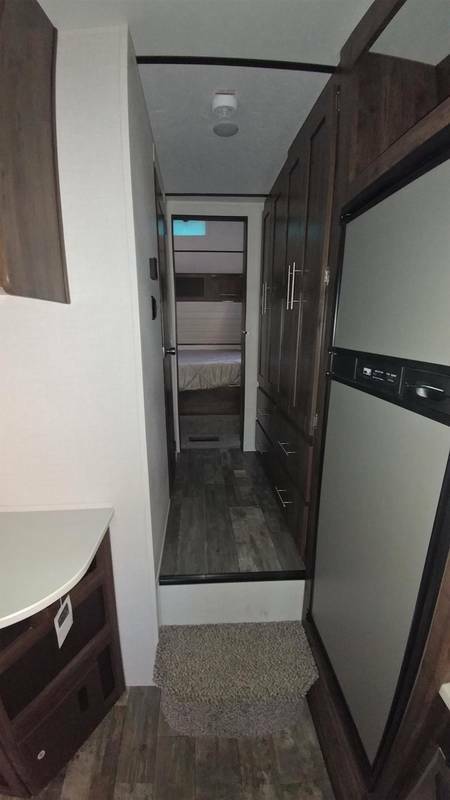 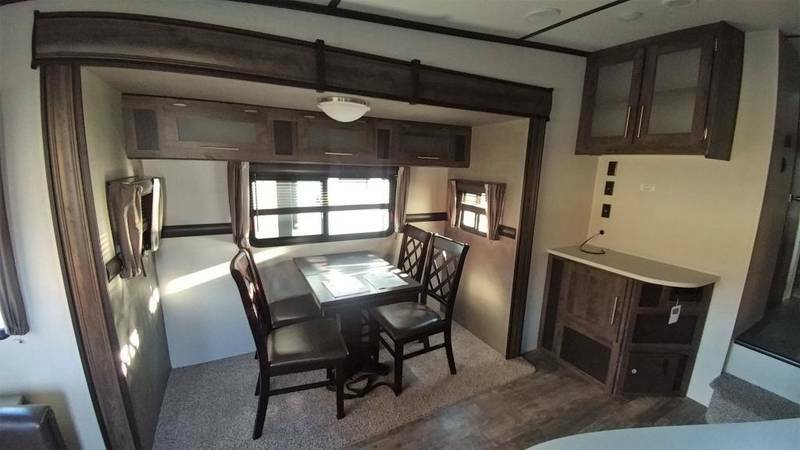 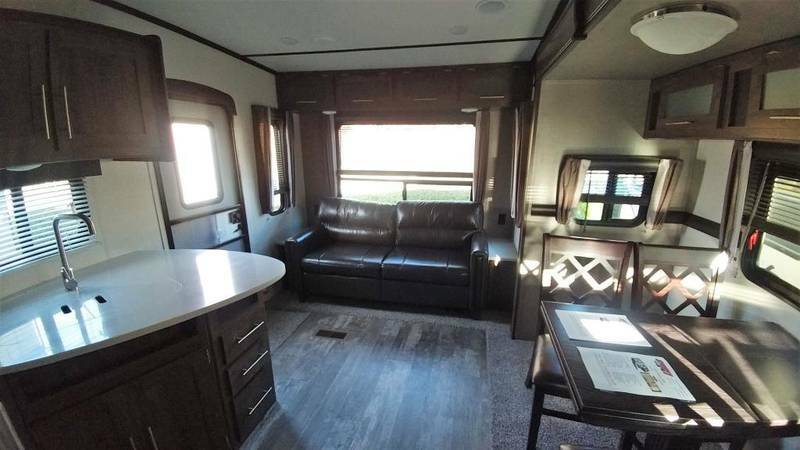 We have a new RV for sale! 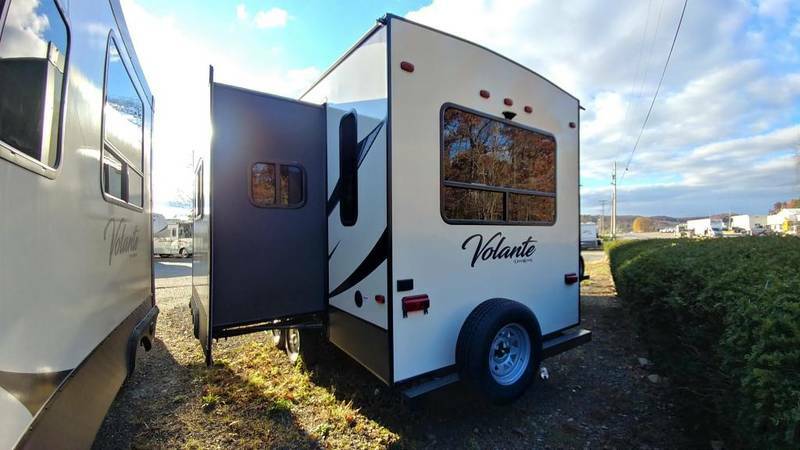 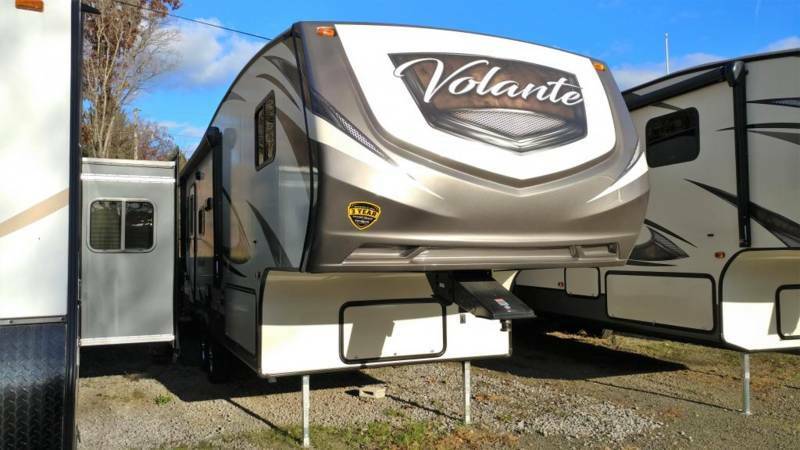 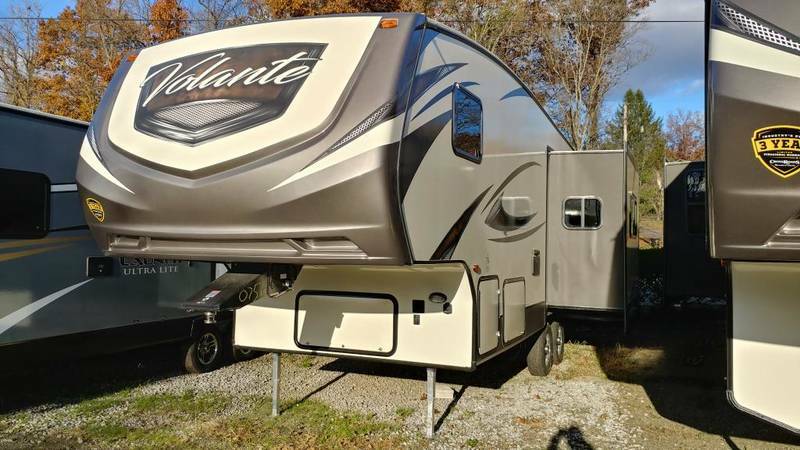 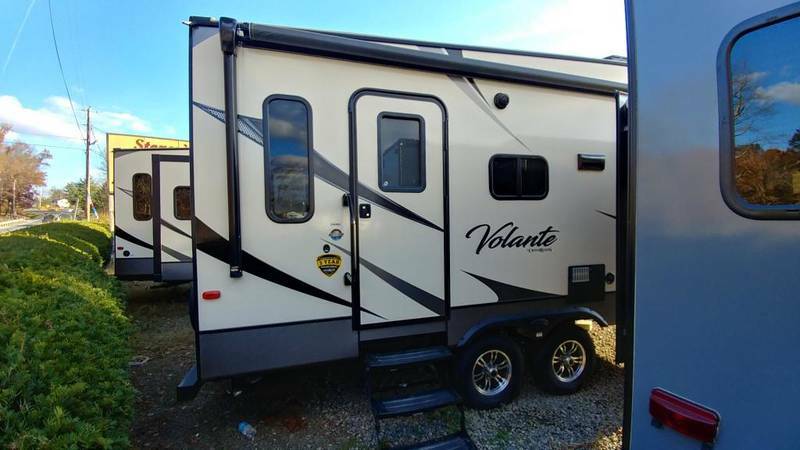 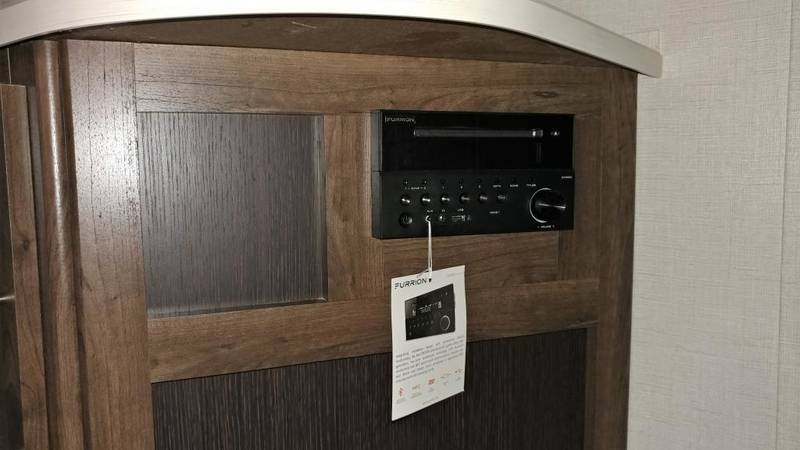 This 2018 Crossroads Volante 240RL has an extreme weather package and upgraded a/c! 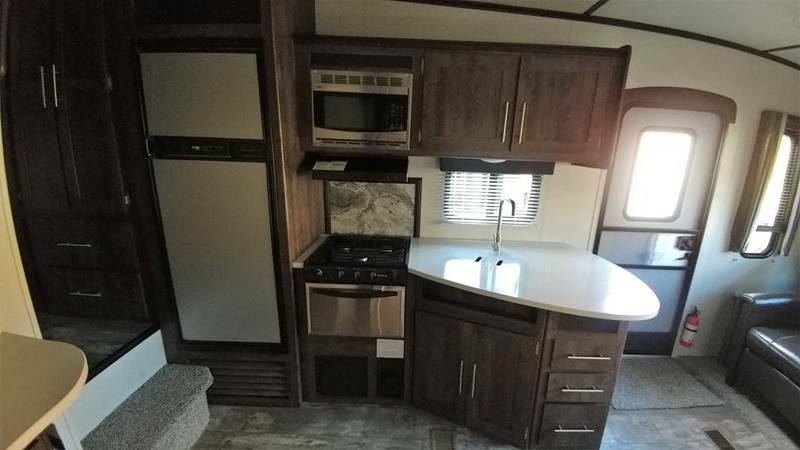 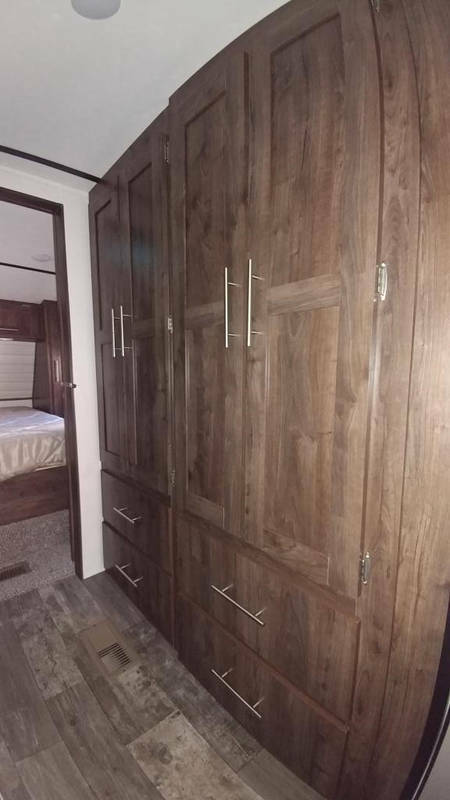 Hurry on over to Stoney's RV in Cambridge, Ohio to take a look.